Online poker began in earnest in the late 1990s, and has been growing in popularity ever since. The first real online poker site to exist was Planet Poker, which started offering real money poker games in 1998. The first poker game online involving real money was dealt out on Planet Poker on January 1st, 1998 – a momentous occasion. One key milestone has been the introduction of live dealer poker, which uses video streaming technology – this occurred in around 2008 and (again) has been increasing in popularity as it provides online gamblers with the buzz that they get from a land based casino. 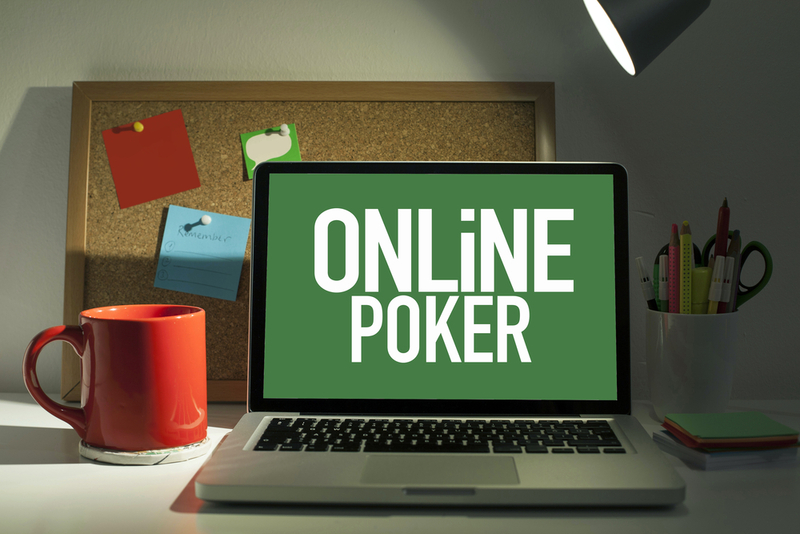 Online poker networks have historically been a large part of the online poker world. Here you can find out all about them: their history, how they work and how to do your research so you know which network to choose. The first online poker network was established in 2001. This network was created by Dobrosoft and included two ‘skins’ (i.e. separate poker communities): America’s Cardroom and Fabulous Poker. After this, several key networks began to spring up, including OnGame (which created PokerRoom in 2002) and Party Poker (which opened its network in 2004). A critical date in the history of online poker networks in 2006. In this year, a law known as the UIGEA was passed which placed great restrictions on the online poker market and caused several networks to stop running. Only a few networks survived, and these include 888, Ongame, Boss Media and Extraction. 888 remains one of the biggest poker networks in the world today, whilst Ongame and Extraction closed in 2014 and 2012 respectively. In 2014, Boss Media partially closed, but at least it paid its players – unlike the Cereus Poker Network which was indicted in 2011 (three years after its creation) and which failed to pay its players the amounts outstanding in their accounts. Essentially, in the world of online poker, there can be several different online poker sites but they can all be part of the same network. In fact, there are around 60 online poker platforms in the world. Where a platform is independent, it operates as a closed unit: only players that belong to that platform will be part of the platform’s player pool. Other platforms are part of a network. A network consists of several platforms that are joined up together. When this is the case, players are part of a much larger poker pool, involving players from all the platforms involved in the network. Though the individual skins or poker sites will handle players’ payments, the way in which all of the different sites in a network operate will be relatively homogeneous because they will be centrally governed by the owner of the network. This means that when you are researching online poker sites, you should research an individual site and how it operates, but you should also find out whether it belongs to a wider network and analyse how that network operates too. Is the network reliable? The three biggest poker networks (known as ‘the top three’) are 888 Poker, Bodog and iPoker. They have survived numerous changes in the world of online poker. It is likely that they will survive well into the future, too, as other networks spring up and dissolve, and as the increase in interest in online poker continues to slow down slightly. These three networks are thus good ones to work with. Experts predict that the future of online poker will be marked by consolidation: i.e. individual skins will merge with larger poker networks, especially with the big three networks mentioned earlier. This might mean an independent skin relinquishing its independence to join a network, or it might involve a skin that was part of a smaller and less stable network joining iPoker, Bodog or 88 Poker (or another large network such as Poker Stars, which is currently dominating the world market) instead. What does this mean for you, as an online poker player? To avoid losing money due to the closure of a site that you play on, choose to play poker on sites that are part of one of the big three poker networks.